ELEVATE: Deadline on Monday! | BRING. CHANGE. SHARE. 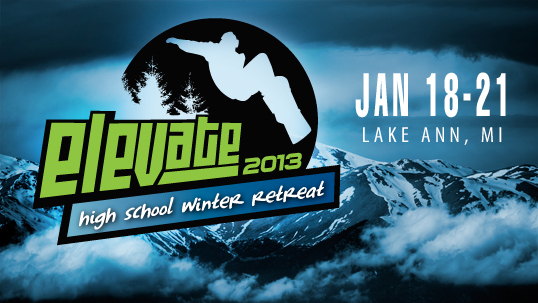 The deadline for ELEVATE: High School Winter Retreat is fast approaching and we don’t want anyone to miss out. The weekend is full of snow-tubing, worship, great teaching, and connecting with your friends and other leaders. We’ll be joining several churches in the Indianapolis area as we go up to Lake Ann, Michigan for Martin Luther King weekend. To find out more details and/or register, go to http://chapelrockcc.smartevents.com. If you have any questions, or would like to ask about scholarship help, please email awilson@chapelrock.org. Thanks!